The Intra-Oral Camera is a diagnostic dental tool that allows West Mill Smiles to detect potential problems within the mouth, early on. The tiny Intra-Oral Camera takes pictures of your teeth, gums and the inside of your mouth and displays the images on a computer screen. By using the Intra-Oral Camera, We save you time and makes problems easily visible. 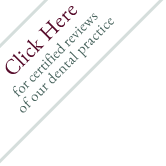 The images from the Intra-Oral Camera enable you to view the areas with issues, so you are able to see and understand why treatment may be necessary. 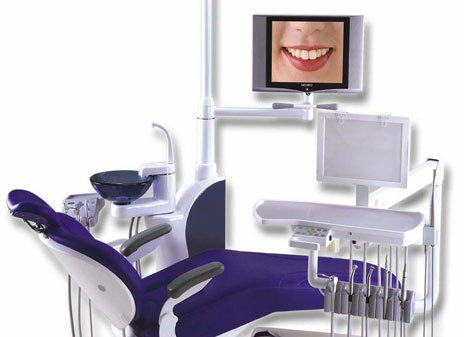 The accompanying software also provides clear and accurate data so that the best treatment options can be selected by the doctors at West Mill Smiles.